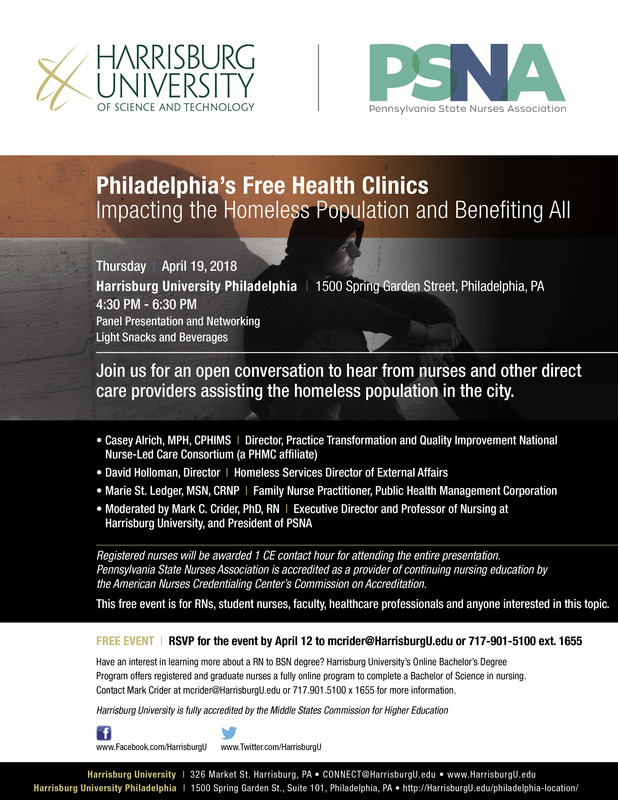 The Harrisburg University of Science and Technology, in collaboration with PSNA, will offer “Philadelphia’s Free Health Clinics: Impacting the Homeless Population and Benefiting All” in Philadelphia on April 19. 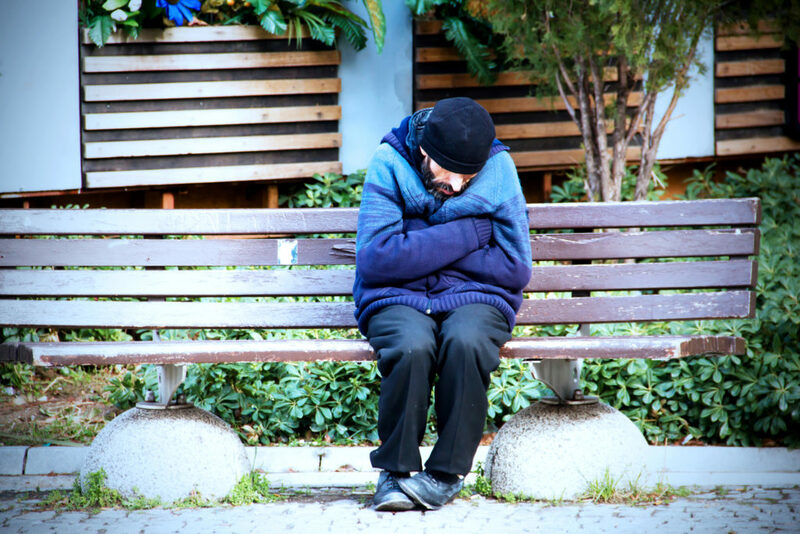 Join us for an open conversation to hear from nurses and other direct care providers assisting the homeless population in the city. 1.0 CNE will be awarded. This event is free. RSVP by April 12.